Baby Owl has stayed up all night, but he's definitely NOT sleepy. So why do all the other animals in the forest think it's past his bedtime? He's not stretching, after all, he's just exercising his wings. And he's only yawning because he's bored - owls need a lot of excitement, you know. 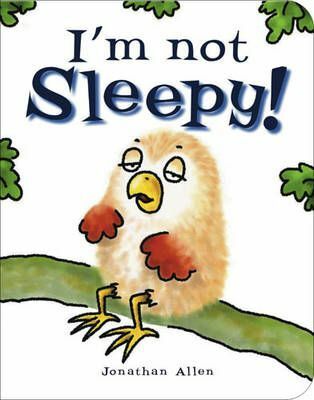 This comic tale of a toddler who isn't quite ready for bed will be a sure-fire hit with children - and parents!